Searching for quality rain gutter installation in Smyrna, GA? Choose Affordable Gutters Plus, LLC! We provide your total gutter and roofing services, giving you top quality rain gutter installation for your house. Ease your worries about roof damage with our quality rain gutter installation, just one of our many services designed to help you rest easy and prevent roof damage. For the highest quality service in town, pick our licensed, skilled contractors. One call is all it takes to get all of your rain gutter installation answers. Contact 770-735-4433 for high quality services and rain gutter installation in Smyrna, GA from Affordable Gutters Plus, LLC. 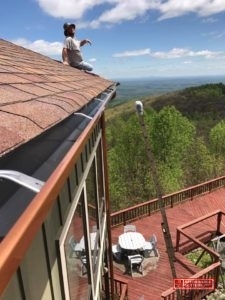 When you need home services, Affordable Gutters Plus, LLC is the one to call for homes in Smyrna, GA. Our contractors are Receive all of your roofing, flashing, and rain gutter installation requirements completed in one place. Leaf Guard Gutters: Ward off obstructed gutters with leaf guard gutters for your house! Metal Roofing: Metal roofing is a great selection for houses looking for a durable, energy efficient roofing alternative. Seamless Rain Gutters: Leakless, seamless gutters from Affordable Gutters Plus, LLC offer your home with defense from water damage. Get these and many more services you require for your home. Your roof is the main protector for your home, shielding the framework from damage caused by storms, winds, and hail. With skilled installation on your gutter system, you can ensure that your roof continues to supply the shielding your home needs. Call 770-735-4433 for rain gutter installation in Smyrna, GA. Your house is a big investment and you need it to last you a lifetime. 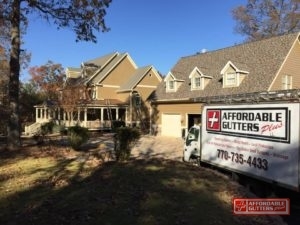 Affordable Gutters Plus, LLC believes that you should receive services that guarantee this, which is why we strive to give you gutters that will last as long as you occupy the home. Licensed contractors make sure you get the systems your home needs with expert installation techniques. Your roof or rain gutter installation service gets the best customer service and craftsmanship around. 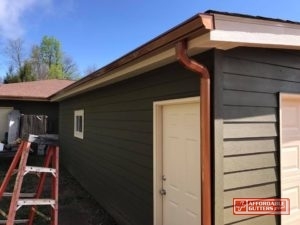 For all of your rain gutter installation requirements in Smyrna, GA, call Affordable Gutters Plus, LLC today at 770-735-4433.